Greetings, dear readers.Today we will talk about one interesting project.And so meet Winstars international gambling based on Blockchain. 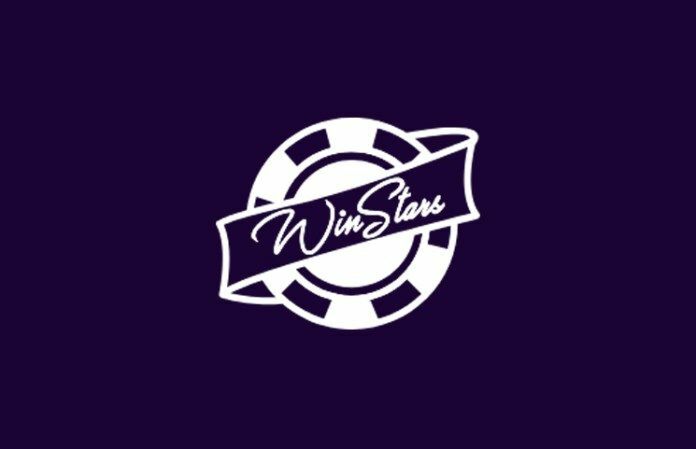 Winstars provides an opportunity to make a bet to anyone who likes gambling because there is no threshold for a minimum Deposit. The platform is based on a smart contract that is responsible for the transparency and honesty of the gaming industry in the system. Winstars builds a system that. Thanks to the advantages that will be realized on the platform, will be solved many problems of the entire gaming industry related to the trust and protection of personal data in the system. 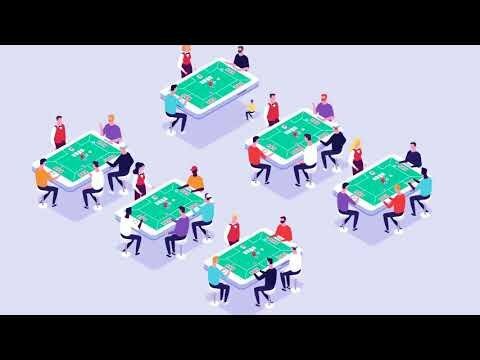 Token WINS, is the currency within the platform and necessary for the Commission rates and Deposit contributions. Using tokena WINS inside the platform must reduce the time taken to transfer coins to your account and will reduce the fee. Token WINS will also be the only means of payment for replenishment and payment of additional privileges on the platform. When will WINS token be listed on the exchanges? After the Token Sale, coins can be freely bought or sold on several exchanges. The developers guarantee a listing on 2 exchanges within 3 weeks after the end of the ICO. The team plans to access more than 7 international exchanges. To develop the infrastructure of the platform, the team plans to connect to various game projects within a month after the end of the ICO.